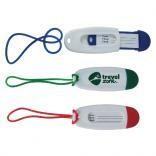 Trust the sales professionals at Identity-Links to suggest just the right promotional travel item for your next marketing campaign. 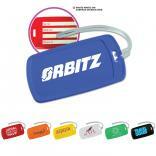 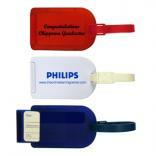 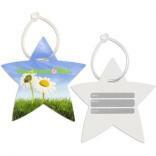 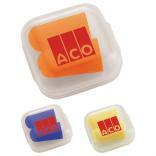 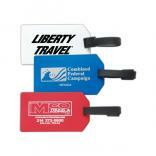 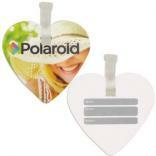 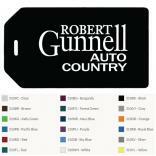 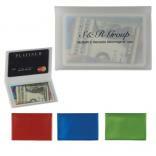 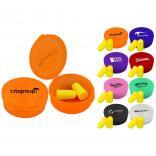 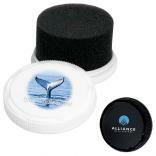 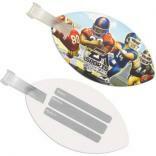 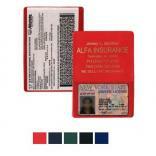 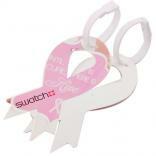 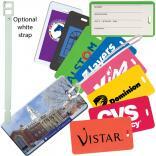 We offer the web's most competitive pricing on everything from cheap luggage tags to Cutter and Buck logo luggage. 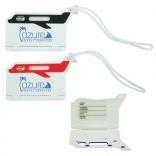 Our travel products include your logo and up to 4 lines of copy, expertly decorated and guaranteed to be shipped on time. 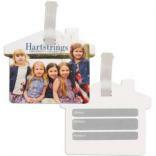 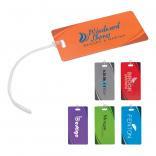 Identity-Links is the Midwest's largest dealer for promotional luggage tags, luggage locks and luggage handle spotters. 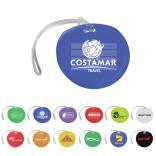 Contact one of our sales professionals today to request a sample of our logo travel products for review or for ideas for your next travel-themed promotional item.